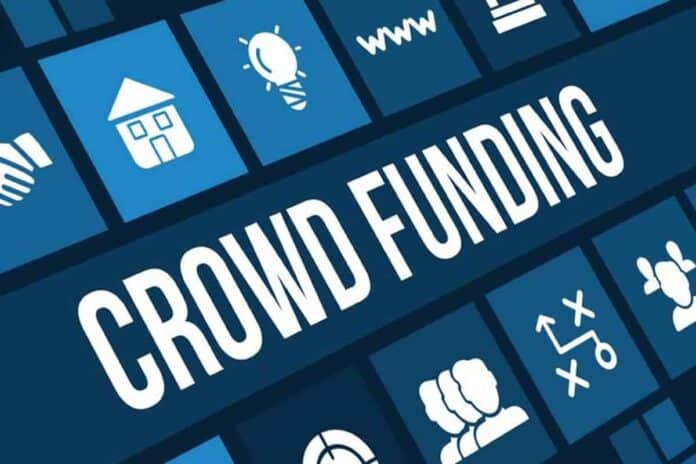 Crowdfunding is an effective and modern way of the advanced technological era to raise funding for a purpose or a project. It is done via internet through multiple websites and social media. It involves your friends and families, neighbors and co-workers, as donors or investors to help you with a project or scheme you wish to start. Crowdfunding has been in practice from old times and still continues. However, the methods and ways to crowdfund keep changing. At present, there are four main types of crowdfunding which I have described below. Keep reading the article and you can understand which type is going to be more suitable for your project or cause. This type of crowdfunding is mostly used by non-profit organizations or individuals who are looking to raise money for some ethical cause. It could be building a place to worship or a school or hospital, feeding the poor, or paying bills for medical treatments for those who cannot afford. Though this type of fund raising, the donor gets no reward or a share in the business. These donations are totally made one’s personal satisfaction and ethical values. Through this crowdfunding, you can get donations from $1 to $1000 or sometimes bigger than that. Some well-known platforms for donation-based crowdfunding are GoFundMe and Crowdrise. Another way to collect funds is to get paid up to $1000 and sometimes more by exchanging a reward with money. This type involves selling a product that you want to promote in very reasonable prices for the buyer. Usually products include a painting, an album, a video or a picture etc. This type not only helps to raise money but it also contributes to create fans of your work. This type is simpler and much easier than other types of crowdfundings as it involves no particular strategies. There are a number of popular websites that are being used for reward-based crowdfunding. Examples are Indiegego, Kickstarter etc. If you are looking to promote your business and want an investor to pay you a heavy amount, then you should go for equity crowdfunding. By getting paid through this fund raising method, the business owner has to sell a part of the business to the investor. Which makes the investor a shareholder of the company’s outcome. Investors can buys as small as $500 worth shares or larger as they want. This type is mostly suitable if one wants to start up a business or a company. If you are looking to pay your credit card debt, or buy something for you or go on a trip, then you can collect some money through debt crowdfunding. People you get money from through debt crowdfunding, are not donors, investors or backers but they can be called lenders. Because you will need to pay the money back to the lender with interest. So this funding is more like taking a loan from bank. There you go! Above are the four basic types of crowdfunding. Choose whatever suits you best!